Packaging Details: In bulk or by pallet. 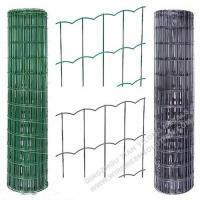 Opening size: 2"x4" or 4"x4"
14 ga silt fence, sometimes (misleadingly) called "filter fence", is a temporary sediment control device used on construction sites to protect water quality in nearby streams, rivers, lakes and seas from sediment (loose soil) in stormwater runoff. Flow Rate - 17 gallons/minute/sq. 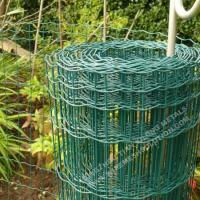 Ft.
Wire Backed 14 ga Silt Fence has filter fabric attached to wire mesh for added support. 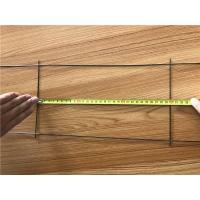 The wire is usually 14 gauge or 12.5 gauge wire with a 2"x4" or 4"x4" opening size. Most commons roll sizes are 24"x100' and 36"x100', but some states and DOTs require special sizes. 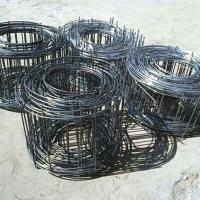 Metal Erosion Posts are usually used to hold wire back silt fence up. 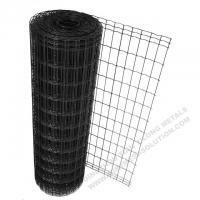 14 ga Silt fence is designed to pool water on your site while sediment settles out of it. In order for your silt fence to be effective, the fabric must be trenched at least six inches into the ground so that it will contain stormwater on your site (see diagram below). There are also machines that will slice the fabric into the ground. 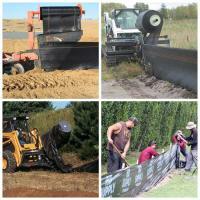 The slicing method of installation is typically faster and more effective than trenching. While this may be a big investment initially, in the long run it can save a significant amount of time in both installation and maintenance. 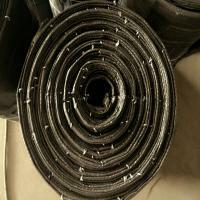 We, a manufacturing and trading combo, a family owned business in continuous operation since 1990. 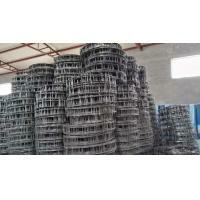 We produce and export widest product mix of wire, wire netting and fence and related items. 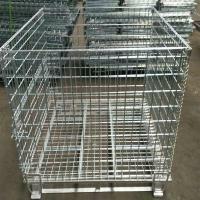 We are your trusted source for all your wire mesh requirements. 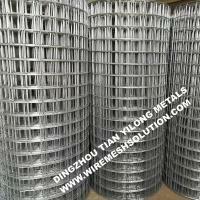 We embrace a large variety of chicken wire, welded and woven mesh specifications in Galvanized Before Weaving/Weld (GBW), Galvanized After Weaving/Weld (GAW), PVC Coated and Stainless Steel. 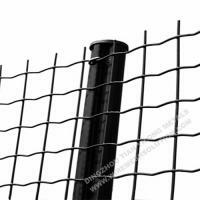 Various Garden Mesh, Aviary netting and mesh, Dog Fence can also be supplied. 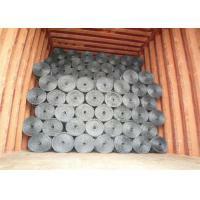 We keep an extensive inventory and we can special order items from different mills. By sticking to the principle of “Best quality, Fast delivery, Quick service”, we have gained good reputation overseas, including Europe, America, Southeast Asia, Mid-east, North American, etc. We look forward to having the opportunity to put our 25 years of knowledge and experience to work with you!